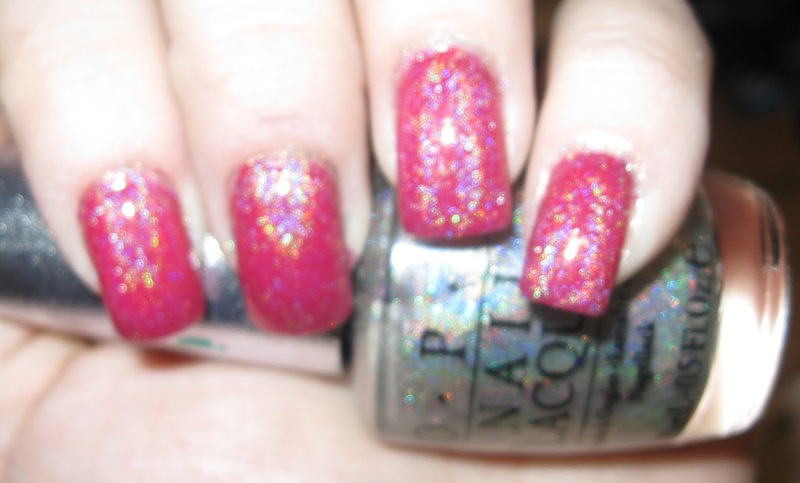 I've been toying around for a few days with my bottle of OPI DS Shimmer and using it as a top coat to make creme polishes holo. 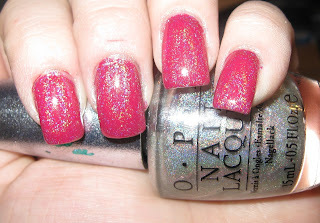 So I thought it would be kind of fun on Wednesdays to showcase the holo-fied polish of the week. 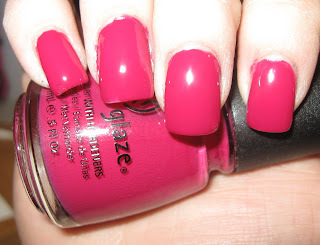 Up this week is China Glaze Traffic Jam!